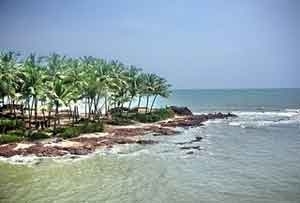 Tanur Beach is a very beautiful beach situated in Kerala. 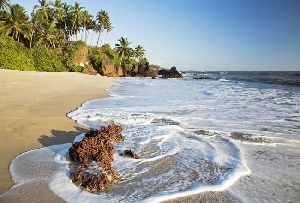 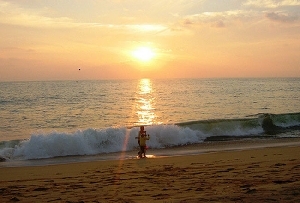 Kerala is famous for all its beaches as they epitomize serene beauty. 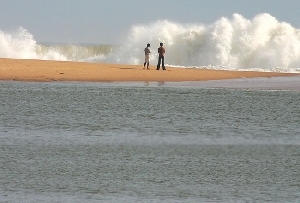 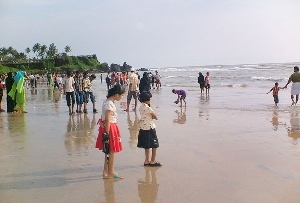 Tanur Beach, like others has always attracted the tourists for its natural beauty. 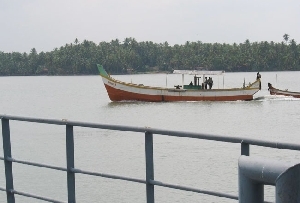 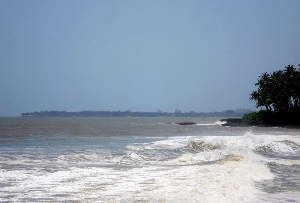 Very close to the beach lies the small coastal fishing town of Tanur. 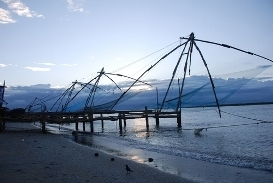 Tanur has witnessed one of the earliest settlements of the Portuguese. 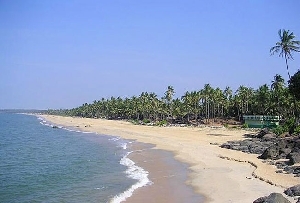 It is believed that St. Francis Xavier visited Tanur in 1546 AD. 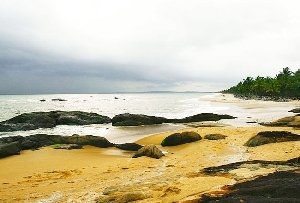 Tanur beach is a marvelous place to roam about as it gives you immense exposure to the nature. 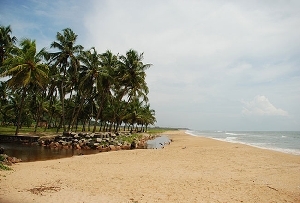 If you are a nature lover, this Tanur beach is made for you where you can relax under the cool shades of the palm trees, or you can stroll for hours amidst sun, sand and sea. 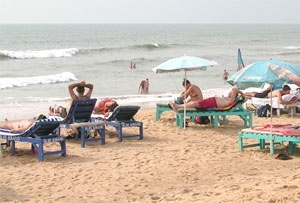 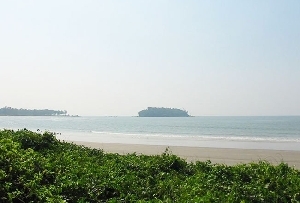 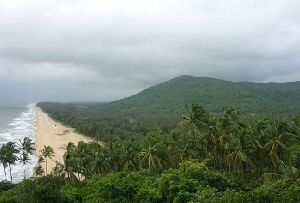 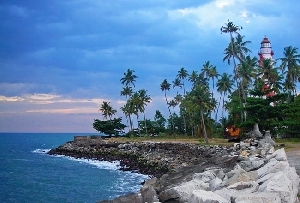 Eco tourism is practiced in almost all the beaches in Kerala. 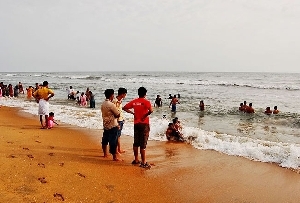 This Tanur Beach is also well known for substantiating this idea of eco tourism to the fullest. 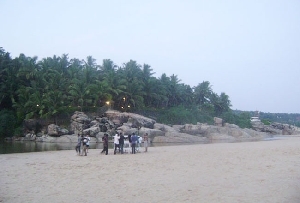 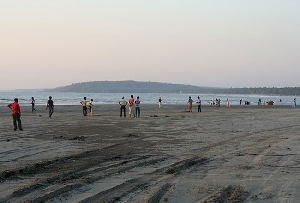 Tanur beach is a wonderful location where people from all around come for picnic. 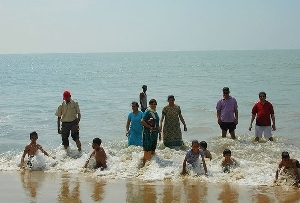 Some of the tourists come to visit the place as it is also known as a favorite weekend Getaway. 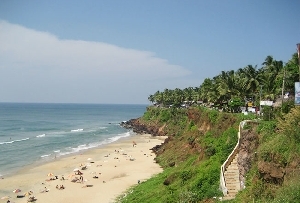 This beach gives you the golden opportunity to bathe in the cascading waves and get the pleasure of being pampered by nature. 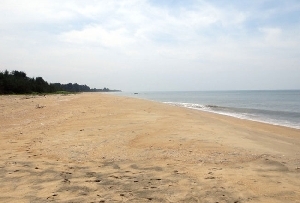 Tanur Beach stands out from others as this place reminds you of the long lost glory of Kerala during the Portuguese invasions. 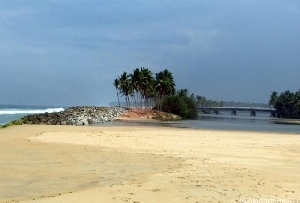 The old charm of Kerala gets incarnated in the beachside of tanur.